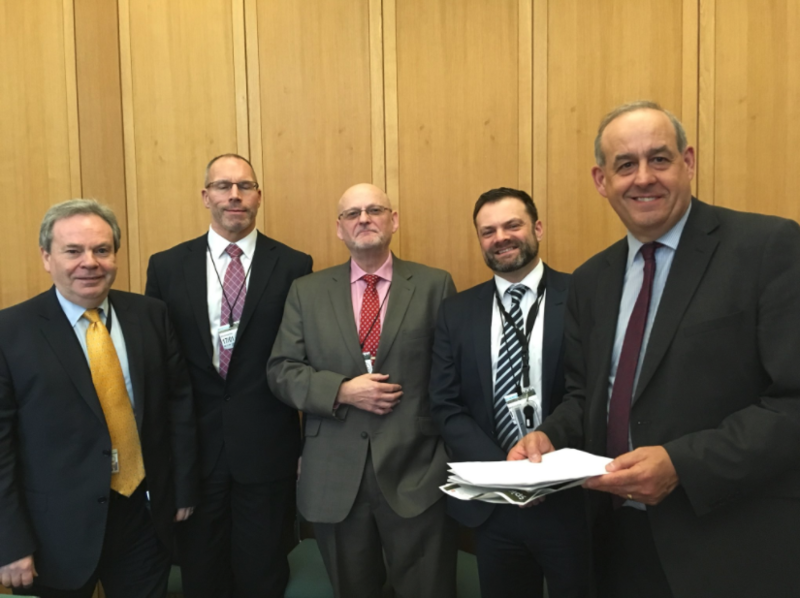 This week, as part of my role as Chair of the All Party Parliamentary Group on New Psychoactive Substances (NPS) and Volatile Substance Abuse (VSA), I arranged for a roundtable event to take place in the Houses of Parliament between police, councils and charities. The aim of the discussion was to share best practice and to determine if the NPS Act is working. We had representatives from Wrexham Borough Council and Manchester Metropolitan Police and a number of charities such as ReSolv and Mentor. Also in attendance was fellow North Wales MP Ian Lucas. A number of issues came to light. In particular the flaws in the law when it comes to possession offences. But the most striking problem was the lack of resources available to councils and police to tackle this matter. The police noted how in Manchester they were offering up their spare time for free to work on new methods to tackle Spice on our streets. The charities noted how we need a more holistic approach which tackles the causes of drug use, not just the use of drugs. I will now try to secure a debate in Parliament on this so we can pressure the government to take action now.